There are many cars under 5 lakhs in India. 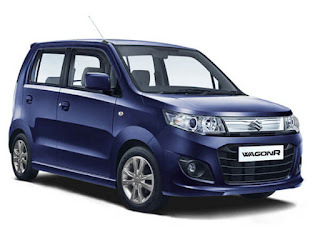 maruti Suzuki and Hyundai have an edge on the budget cars under 5 lakhs. generally, people in India by their first car from these two manufacturers because of their service network and cost of maintenance. 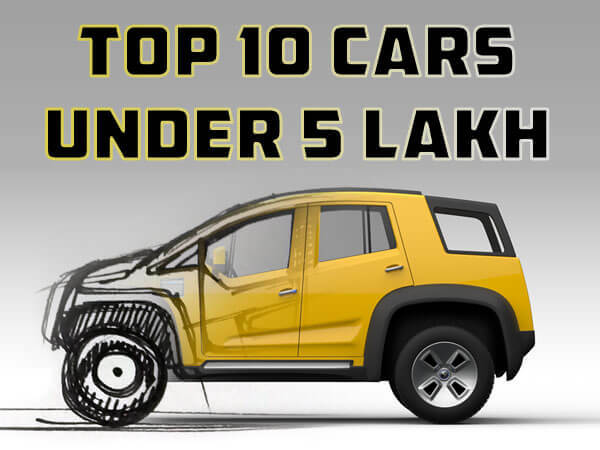 Here we show you the complete list of Top 10 cars under 5 lakhs. All these cars are petrol variants. 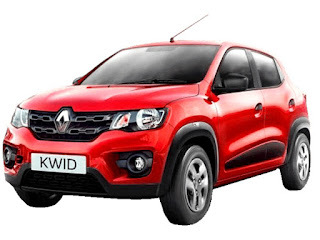 Renault Kwid comes under 5 lakhs with 799cc Engine that gives maximum Power of 53.3 bhp with manual transmission Kwid can go 0-100 Kmph in just 16 Seconds. This car is Ideal for city rides.SUVish looks with muscular elements across the body and Excellent boot space of 300 liters which is far greater than Alto’s 177 liters is good in Kwid. This car also comes with the Powerful 1.0L engine option is playful in cities. Spacious interior cabin space is admirable. The downside of this car is lack of safety features and vibration at higher RPM. Interior of this car looks cheap in term of quality as compared to another car in this segment. Price range is 2.6 to 4.6 lakh. that gives peak Power of 84 bhp.It can go 0-100 Kmph in just 14.3 Seconds. Good things about tata Tiago is that its value for money price. The suspension is quite excellent that offers ride comfort along with neutral handling. High quality and well-designed interiors, no sign of cost-cutting are seen.it comes with a price range of 3.2 to 5.8 Ex-showroom price. This is best cars under 5 lakhs. 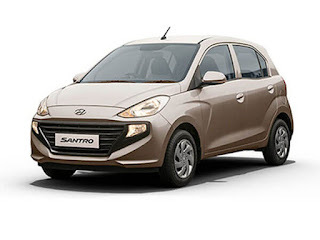 Hyundai has just launched its new Santro which is the best petrol car under 5 lakh budget. The price range of this car is 3.9 lakh to 5.6 lakh in India. Hyundai Santro also comes with CNG option which is good for Metro cities. There are no dual airbags on offer. Santro has fixed headrest in front and rear.which is the only downside of this car. There is an approx 4 month of the waiting period to buy this Hyundai Santro 2018. This is best cars under 5 lakhs. 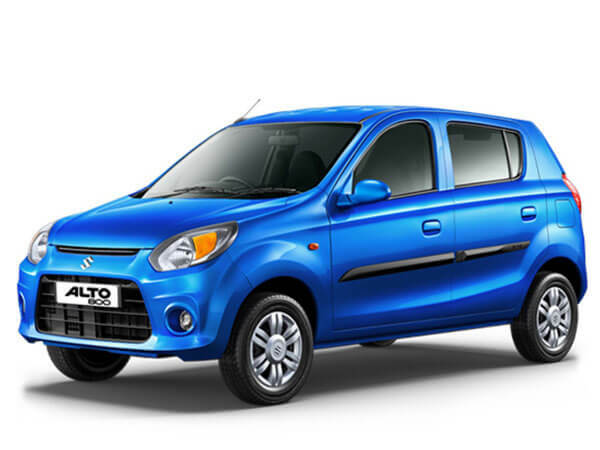 Alto has been a favorite car under 5 lakhs for a middle-class family. Maruti Alto comes with a 796cc engine that gives peak Power of 47.3 bhp along manual Transmission. This car can go 0-100 Kmph in just 19 Seconds. This car has a very impressive mileage figure of 24.7kmpl. 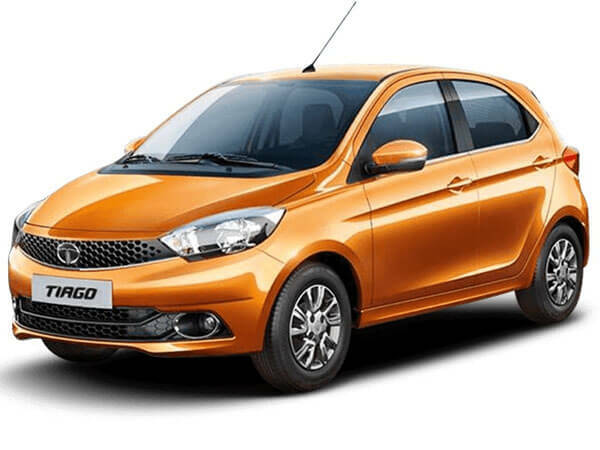 The design of Alto is not so impressive- Alto 800 gets the dull and outdated styling as compared to its rivals like Datsun Redi-GO and Renault Kwid. This is best cars under 5 lakhs. 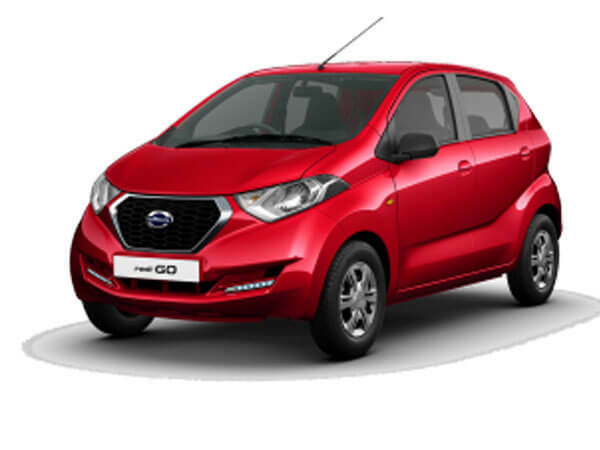 Datsun Redi-go comes in the price range of under 5 lakhs in India. This car has 799 cc Engine which gives maximum Power of 53.64 bhp with the manual transmission. Redi-go has Tallboy styling with high ground clearance and Generous space for 4 adults. This car also lacks in term of safety features like ABS and AIR-BAG. Service network of Datsun is not good as compared Maruti and Hyundai in India. Maruti Suzuki has launched the Celerio hatchback with a starting price of under 5 lakhs. The Celerio has launched three years ago and was the first car to offer auto gear shift or AGS in India. 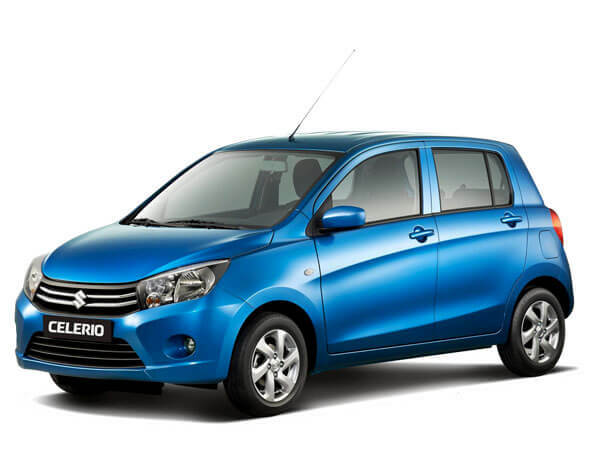 In the time since its launch, Maruti has sold over 3 lakh units of the Celerio till date. The updates to the interior include a new front end with a new mesh grille along with chrome bits and re-designed housing for fog lamps. The rear bumper too has been slightly tweaked. Speaking of the interior, the dashboard gets a black and beige treatment and new upholstery with an abstract pattern. This is best cars under 5 lakhs. The Ignis starts at an attractive Rs 4.82 lakh for the Sigma trim (ex-Mumbai); a trim we would avoid. Actually, the only version worth considering is the top of the line Alpha trim with its all-LED headlamps and the central touchscreen; these are the elements that really give the car its character. The Alpha will a set you back by at least Rs 8 lakh on the road in Mumbai. This is best cars under 5 lakhs. 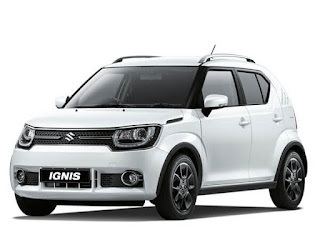 Your options to the Ignis then are the Hyundai Grand i10. Again, a great car – well equipped, spacious and reliable – and it is significantly cheaper as well. There’s also the Ford Figo, which also retails for less, but is less proven. Finally, there’s always the Swift. 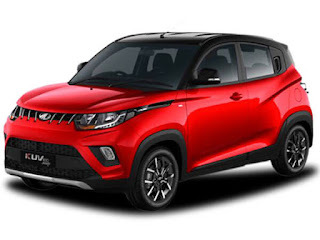 Cheaper and the default choice for many.yo will not get any better car than this in term of performance under 5 lakhs. Kuv100 comes with mFalcon twins - the 1.2-liter G80 petrol engine with a 5-Speed gearbox, and the 1.2-liter D75 oil burner (also manual). Mahindra KUV100 NXT petrol price 4.39 lakh - 6.51 lakh and diesel price 5.39 lakh - 7.42 lakh. Datsun GO Plus prices start at Rs. 3.83 lakh for petrol and goes up to Rs. 5.69 lakh. 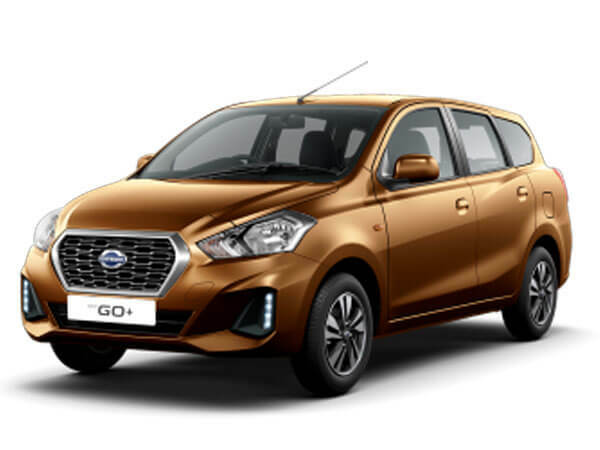 Datsun GO Plus is available in 5 variants and 5 colors. It has 3 cylinders 1198cc engine which gives 68 bhp@5000 rpm and 104 Nm@4000 rpm with mileage of 19 kmpl. You can buy a car who's average rating is more than 4 according to our recommendations of Top 10 cars under 5 lakhs in India. Cars that get ratting below 3.7 are not good in term of quality/Serice network /performance /features. 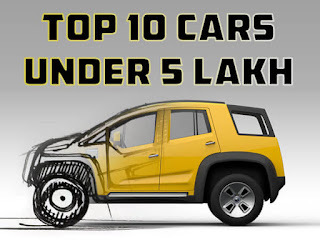 These are top 10 best cars under 5 lakhs.